Citizens of 180 countries around the world will be able to obtain e-visas upon arrival at the Urmia International Airport in northwestern Iran, an Iranian official announced. 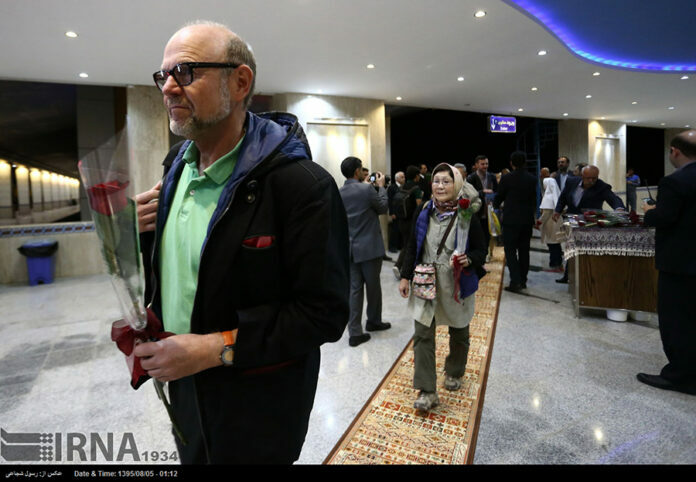 Citizens from different countries are going to obtain their e-visas just within five minutes upon arrival at the Urmia International Airport, Iran’s Deputy Foreign Minister for Consular and Parliamentary Affairs Hassan Qashqavi said Sunday evening during a ceremony held for the opening of the e-visa issuance office at the international airport in northwestern Iran. According to the foreign ministry official, citizens from all countries, except for those from the United States, Britain, Canada, Jordan, Somalia, Colombia, Afghanistan, Pakistan, Bangladesh and India, could travel to Iran and receive their visas at the airport. “Urmia is the fourth Iranian city where foreign travellers could obtain e-visas upon arrival at the city,” he said, as reported by IRNA. Pointing to the high potential the West Azarbaijan Province has in the tourism industry, Qashqavi expressed the hope that the opening of the office for issuance of e-visas help build up the tourism infrastructure in the province. Imam Khomeini and Mehrabad International Airports in Tehran, as well as the international airports in Shiraz, Tabriz and Mashhad, are also places in Iran where foreign travellers can obtain their e-visas.